Caroline says “I do oil paintings or drawings and each commission is priced on their requirements” … Prices range from £150 upwards dependant on what the client is looking for and of course requirements. 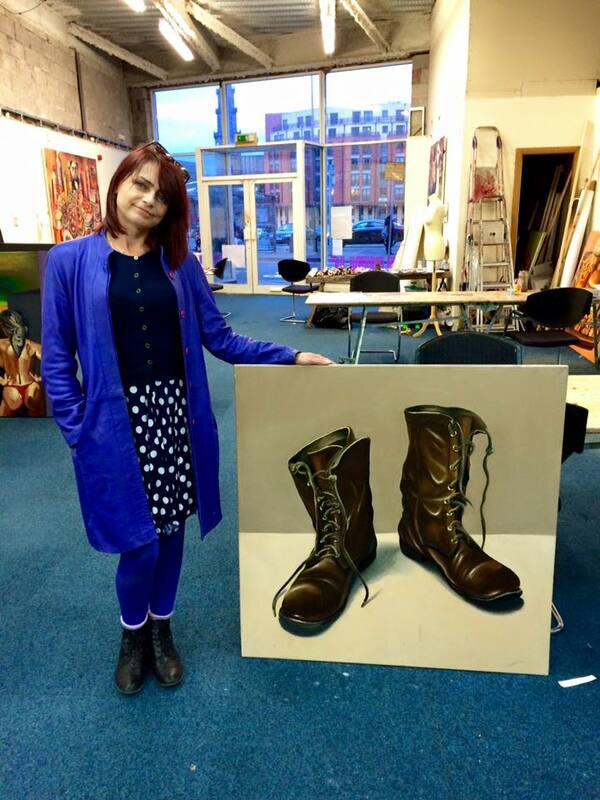 Pictured above is Caroline in her studio with one of her paintings, to contact Caroline to order any of her work or to as for a commission to be created please contact Caroline by email karolinegormley@me.com or via mobile 07793057151. Below are some of her animal portrait work. 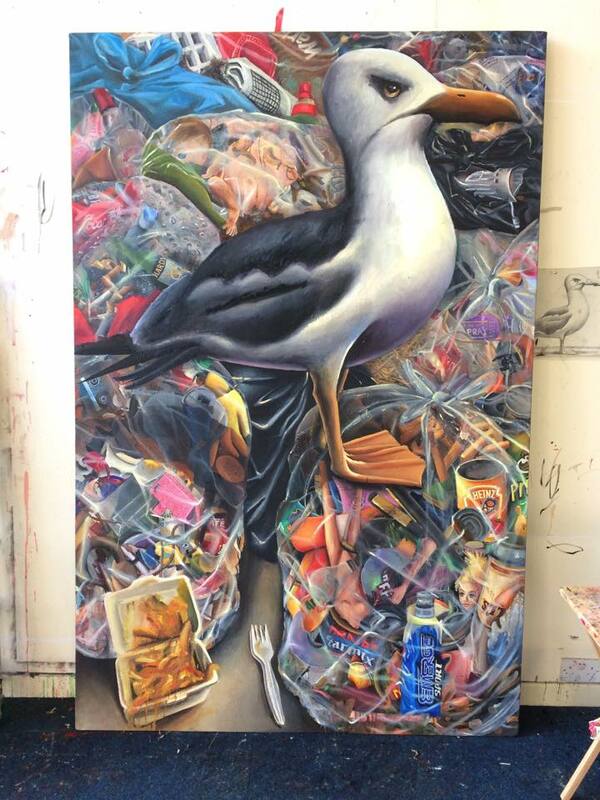 The outside artwork Caroline is working on at the moment is this painting of a seagull in its glory.